The tackle used to target blackfin tuna is very similar to the tackle used for king mackerel. In fact the gear is the same for king mackerel fishing as for blackfin tuna fishing, with a few differences. One is line: you want to use a heavier line when fishing with blackfin tuna in general, to enable you to put more pressure on the fish and stop his runs without risking breaking the line. Also, you don't use wire when targeting blackfin because they tend to become 'leader shy' and refuse to bite. Use single hooks are used instead of treble hooks, for the same reason. The key to catching blackfin is keeping as low a 'profile' in the water as possible: this means using fluorocarbon leaders, smaller hooks, and clean knots. A good standard setup for blackfin is a 330 gti2 Penn reel on a medium-heavy rod ( I prefer the Ugly Stik) spooled with 350yds of 30lb test. The terminal tackle will consist of 6-12 ft of 50lb fluorocarbon leader with either a 4/0 live bait hook, or a 6/0 j-hook. I use the Eagle Claw 4/0 live bait hook in bronze, or the 6/0 Mustad hook when trolling jet-head type lures or straws (silver or bronze doesn't matter much, as the hook is hidden by the skirt). The long leader helps keep the ball bearing swivel away from the bait, and leads to more hits. If I am chunking (explained later) I will use a 5/0 Demon circle hook in black. I snell my hooks and at the other end connect them to a ball-bearing swivel via a crimped double barrel sleeve. Other tackle that is helpful is a good sharp gaff, a good pair of fishing gloves, and polarized sunglasses for locating fish near the surface. You may also want to invest in a good pair of marine binoculars to help in locating these fast-moving fish, as the farther out you see them the more time you have to get set up. Also, if you are planning on doing a lot of chum fishing or chunking when blackfin tuna fishing, a chum grinder can save you a lot of time and hassle. Finally you wil need a good pair of needle-nosed pliers or a de-hooking device to recover your hook. Fluorocarbon leaders are a must have for tuna fishing. Low visibility and resistance to nicks and fraying make it a great choice for leader material. Now that you are geared up and rigged, it's time to find these fast-swimming tasty treats. While blackfin tuna are not structure-oriented fish, the critters they feed on often are. So good areas to start looking for blackfin are near-shore reefs, floating grasses, jetsam, oil rigs, and behind shrimp boats. In fact, if you find a shrimp boat culling its nightly haul, you can almost bet money that there will be blackfin in abundance around it. Oil rigs are another hotspot for tuna, as they provide shelter for thousands of forage fish and other kinds of food they like. 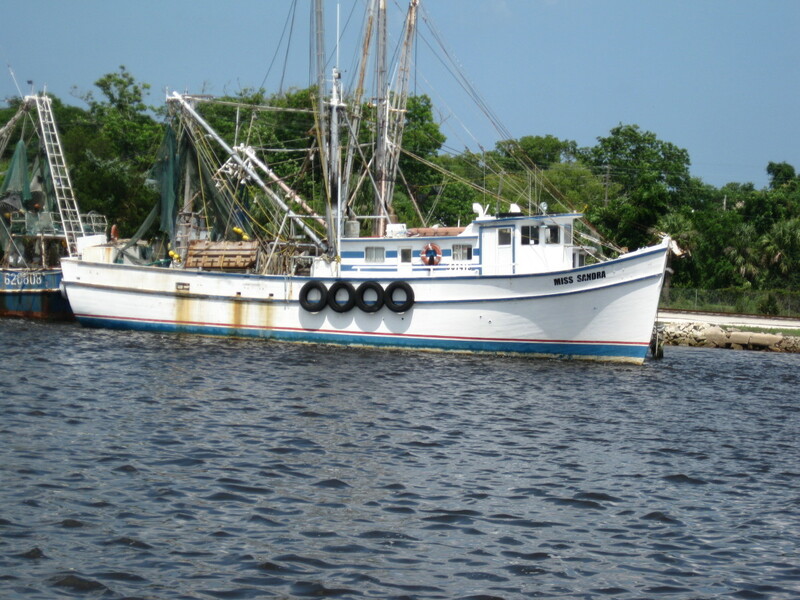 If you don't have shrimp boats and oil rigs in your area, don't despair; tuna were caught long before the oil rigs existed and are still plentiful. What you need to do is locate the bait, or areas where bait is likely to be, and concentrate your efforts in those areas. Rips, tidal lines, reefs, floating junk, it doesn't matter what it is; if it holds bait it can provide excellent blackfin tuna fishing opportunities. Once you are in a good area, it's time to pick a fishing tactic. There are two primary tactics for blackfin tuna fishing: trolling live baits or artificial baits, or fishing with live or chunk baits and chum. Both methods work well under different circumstances. Trolling for tuna is best done at dawn or dusk while chumming and chunking are most effective from a slowly drifting or anchored boat. Blackfin tuna are normally a by-catch when trolling for other species, though a welcome one at that. Trolling is a great way to locate fish and cover a lot of ground. The best lures to troll for blackfin are 6-9 inch Jet Heads or Gattling jet lures. I prefer purple/black, red/black, or pink/blue for my trolling lures. Another good lure to troll is a straw. Yes that's right, a plain old straw cut down to about a 3-4 inch piece with a hook at the end of it can catch plenty of blackfin tuna. Use bio-degradable straws when possible to avoid harming the environment should you lose your "lure." My preferred trolling spread consists of two jet heads: one deep and short (use a down rigger for this or a heavy trolling weight) and one on top and long, plus two straws, one medium and one long. Yozuri bonitas are a great high-speed trolling lure for a variety of gamefish. Tuna, mackerel, wahoo, and large dolphin fish (mahi-mahi) will strike this lure. And the relatively high trolling speed (up to about 12-14kts) allows fishermen to cover a lot of ground. Using outriggers will lead to more hits when trolling for tuna, as blackfin (like most other tuna species) are somewhat shy of the whitewater turned up by a passing boat, unlike a king mackerel or a mahi-mahi which will hit a bait trolled right at the transom. You should vary your trolling speed between 4 kt and 12 kt, until you get a feel for what speed the fish want. At twelve knots, your straw lures may need a bit of weight to keep them down in the water. I will slip a couple of small split-shot type weights in front of the hook but hidden by the straw itself; this keeps the 'lure' in the water and doesn't spook the fish. Adding a few small beads can also do the trick. I like black and red beads personally. 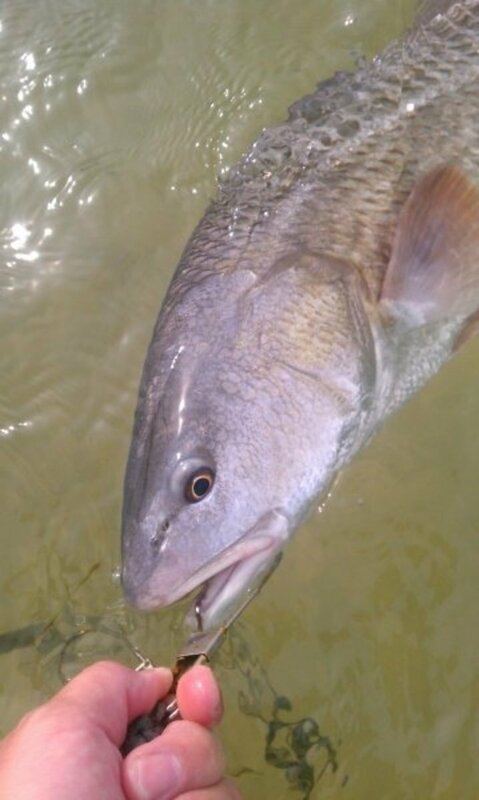 Always have a spinning rod ready with a live bait or chunk bait, when a fish is hooked, cast the baited rod out and leave it in free-spool while fighting the first fish. Sometimes you will get lucky and catch a second (or third and so forth) fish this way. Also once a fish is hooked, throw a handful of bait off of the boat while the first fish is being reeled in; sometimes you can keep the school around the boat this way. Which leads us to our next method of blackfin tuna fishing, chumming or "chunking." 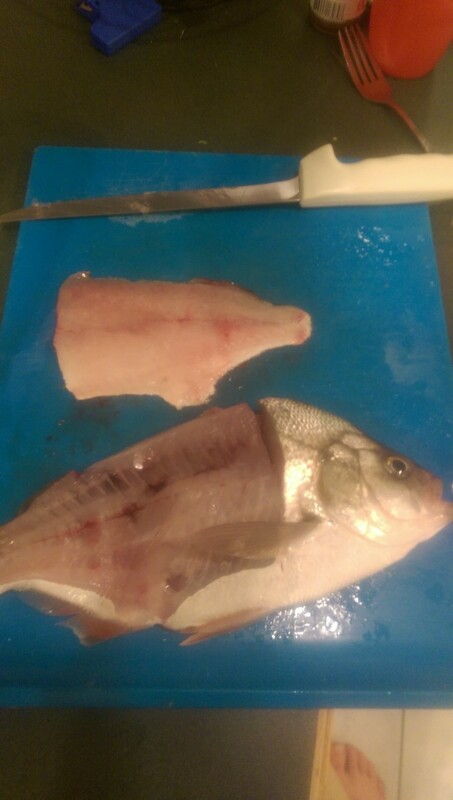 Chum can be anything from live bait fish to chunks of other blackfin. The key is to keep the chunks small enough to keep your "customers" hungry, not to feed them. Live bait chumming, while something of a hassle at times, can be deadly. Why is it so deadly? Live bait chumming creates small, vulnerable schools of bait fish right at the boat, an easy meal for a hungry blackfin. The idea here is to either get to a spot you know the blackfins frequent, or locate the fish by trolling first, and then start chumming the water with small bait fish. 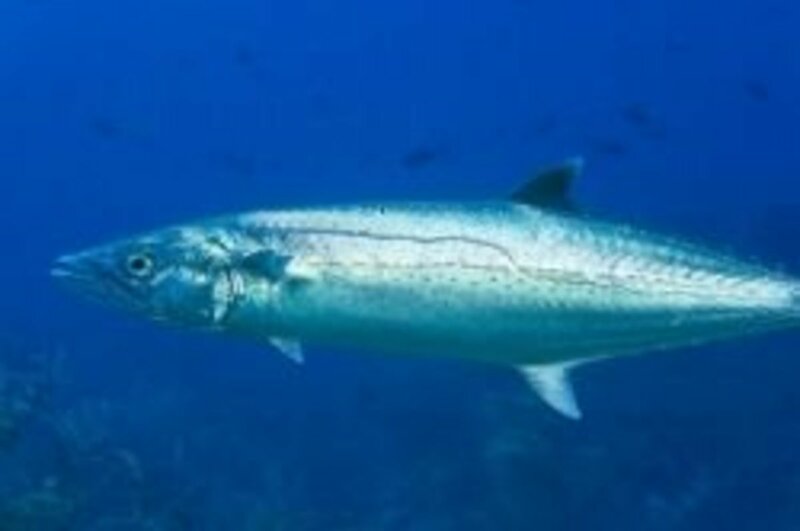 Pilchards are commonly used, as are menhaden and small greenies. Start with about a dozen or so baits, throw them several feet away from the boat using a dip net. Then every few minutes, toss another bait in the water the same way. The baits will swim back to your boat for safety, and this is what you want. Chumming with chunk baits is also highly effective, and is referred to as "chunking." When chunking, don't use chunks that are too large, or you will just be feeding the fish instead of drawing them to the boat. A good rule of thumb when chunking is to only throw a few pieces out at a time, and wait until the bait has slipped from sight before throwing any more in the water. 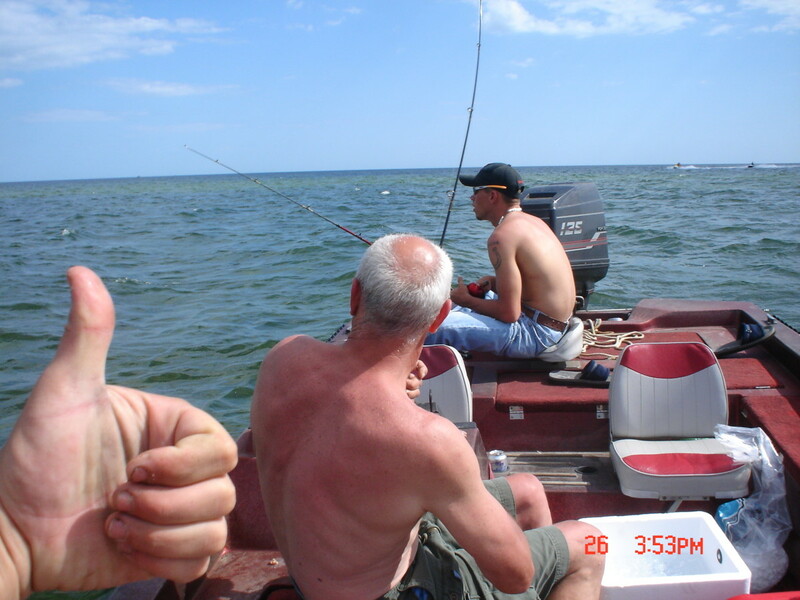 After you have done this for a bit, bait a hook with one of the chunks, and let it drift back with your chum. After it has drifted a back about 150 ft, pull the line in with your hands and let it drift again. Repeat this until you get a strike. It is imperative that the bait drift back in a natural fashion because all tunas, and blackfin in particular, have excellent eyesight and won't eat something that doesn't look right. That is why I suggest pulling in the line by hand and letting it drift back so that it will drift more naturally. It is very important that someone keep chunking while you are fighting a fish; otherwise the blackfin will disperse and move on and all your time will have been wasted. While blackfin tuna fishing, the key to chumming is patience. 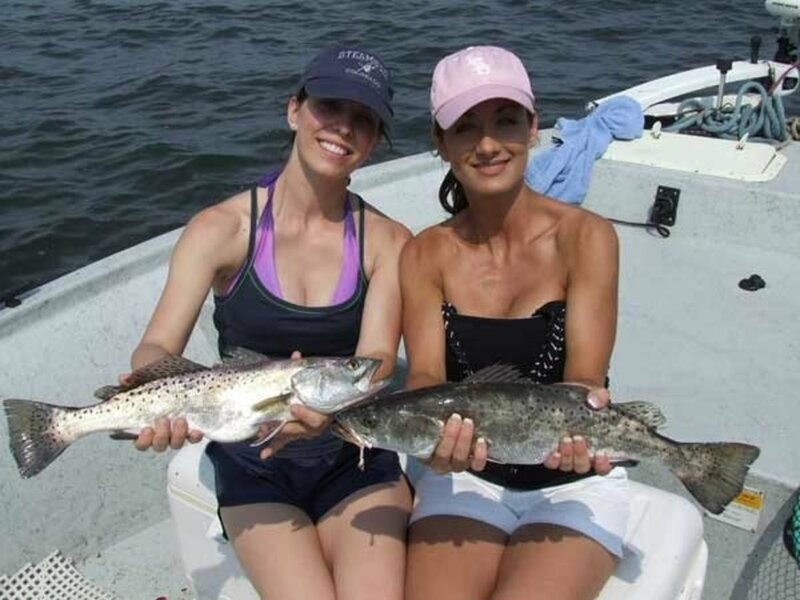 You are fishing a relatively small area waiting for the fish to come to you, so you may have to wait for several hours for a bite. Also having enough chum is important, as you don't want to run out while you are fishing. This means either having a LOT of bait already cut before you start chunking, or having a chum grinder. By a lot of bait, I mean upwards of 50 lbs already cut up. The nice thing about the chum grinder is that it grinds up the bait into tiny pieces, enough to get the attention of the blackfin but not enough to feed him, so that when he finds your bait he is still hungry, probably hungrier than he was before he found your chum trail. After chumming for a while, the blackfin will start showing up around the boat. Once this happens, I like to feed them for a bit longer, until i really get them worked into a frenzy. Then I drop baits. You can cast on the first fish you see, but chances are you will spook the rest of the school, whereas if you wait a few minutes longer you get them in such a frenzy that you can catch several fish out of the school and they simply don't care. Jigging for blackfin tuna can be very effective, especially if done in conjunction with chunking. Use a large (4 oz. or greater) metal diamond jig or your favorite vertical high-speed jig tied to a 24- to 36-inch fluorocarbon leader. The leader material should be as light as you can get away with. Just know that if you go too light you will get bitten off by cudas and the occasional shark. Jig in quick, sharp upward strokes, several times in succession, then allow the lure to flutter back down towards the depths. 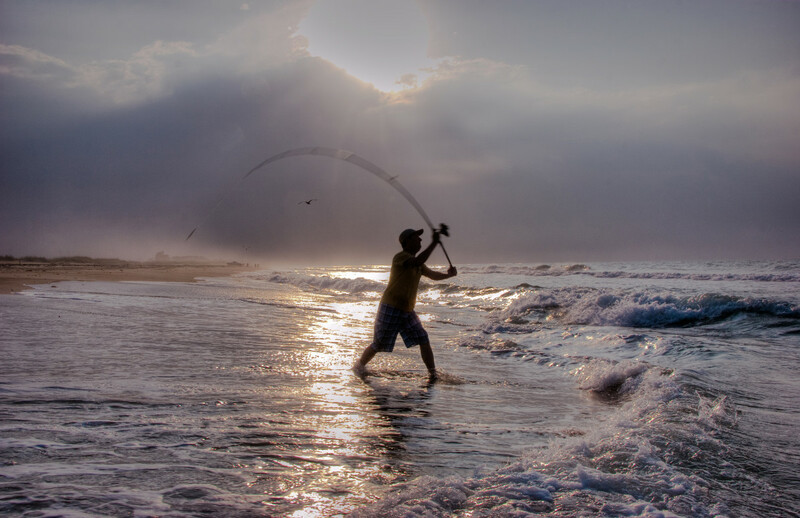 Many times the strike comes as the lure is sinking, and if this is happening consistently it can be better to use large sweeping motions rather than the quick short strokes. 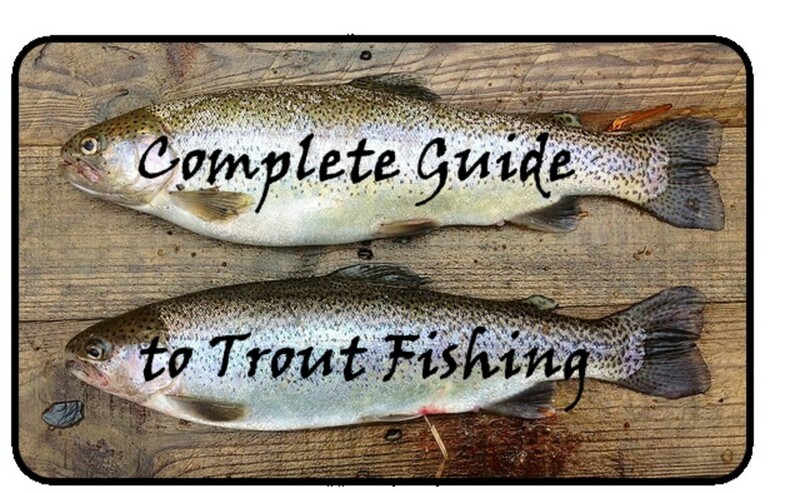 This will not only produce more fish, but save you some pain in your shoulders and arms! The blackfin tuna belongs to the Scombridae family, or family of tuna and mackerel. The blackfin tuna is one of the smaller tunas, reaching an average maximum size of about 30 lbs, though some fish are near 50 lbs. The average blackfin tuna caught will usually be around 15 lbs, which still provides plenty of delicious tuna steaks. 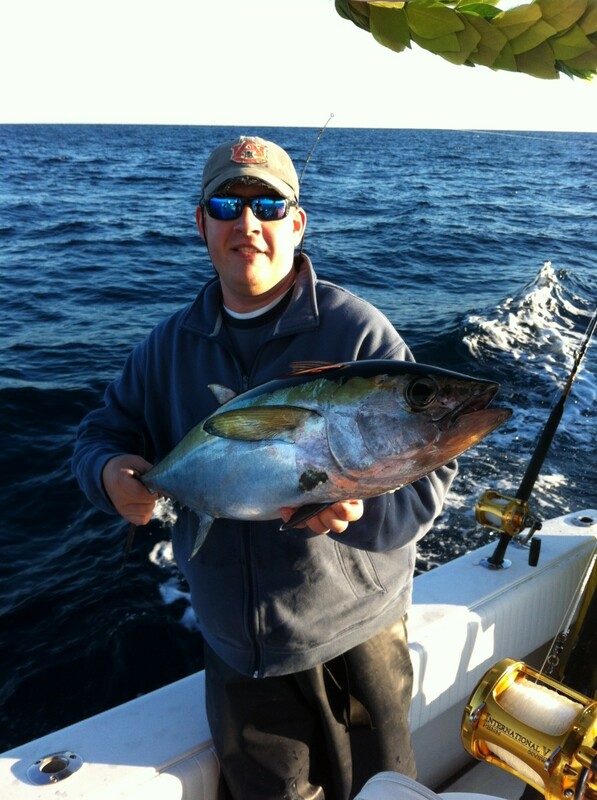 Blackfin generally inhabit waters closer to shore than most other tunas, and can be caught in waters as shallow as 30 ft. 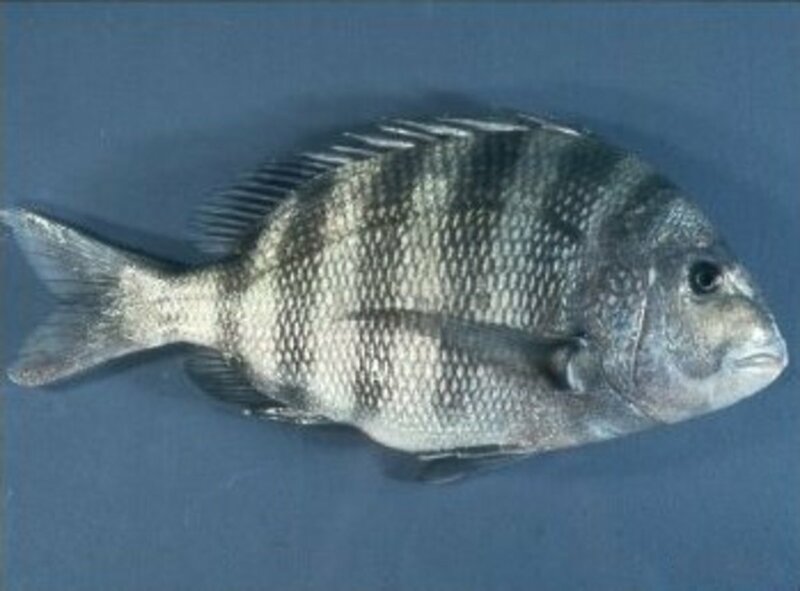 They tend to prefer warmer cleaner waters, and are most abundant in water temperatures above ~70°F in water depths of over 300 ft. One exception is the Florida Gulf Coast, particularly NW Florida, where blackfin will often inhabit waters much shallower and cooler for the winter months, feeding anywhere from within a few hundred feet of the shore to 60 or more miles offshore. 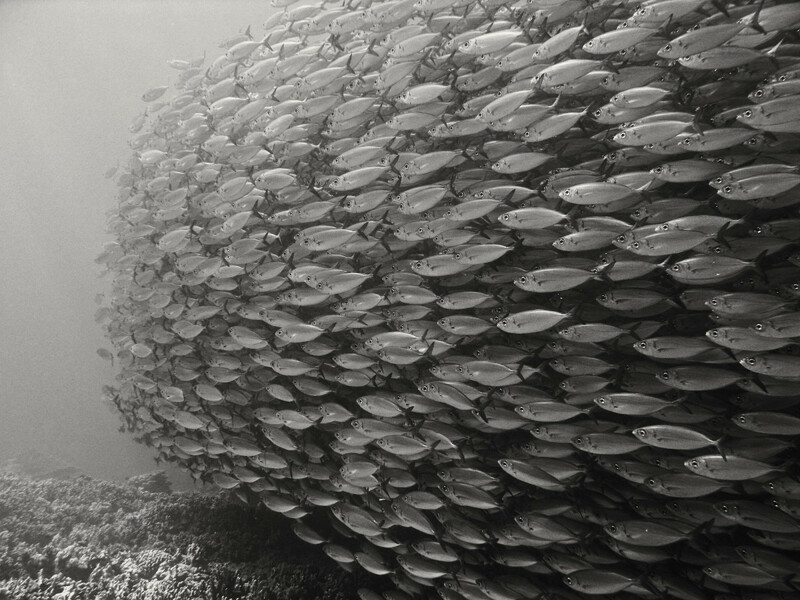 While in shallow waters, they generally form smaller schools of anywhere from five to ten to a few dozen fish; offshore, they often form schools of hundreds of fish. Blackfin also school regularly with other similar fish. Inshore they do this most often with false tunny (know as bonito or bobos); offshore they school with other tuna species including skipjack tuna and yellowfin tuna. Blackfin tuna feed on small fish, squids, crabs, shrimp, and other invertebrates. They are prey to other larger fish such as yellowfin or bluefin tuna, marlins, and sharks. Blackfin tuna are highly migratory predators, and not very structure-oriented. Nevertheless they migrate to find food, and often their prey is structure-oriented, which is helpful to know when you are trying to locate a school. Tuna feed throughout the water column, from the surface to depths of several hundred feet, possibly up to 1000'. They feed throughout the day and night, with the heaviest surface feeding occurring during periods of low light; during the day they generally feed at deeper depths.